Dates for the next festival are 29 – 31 March 2019. 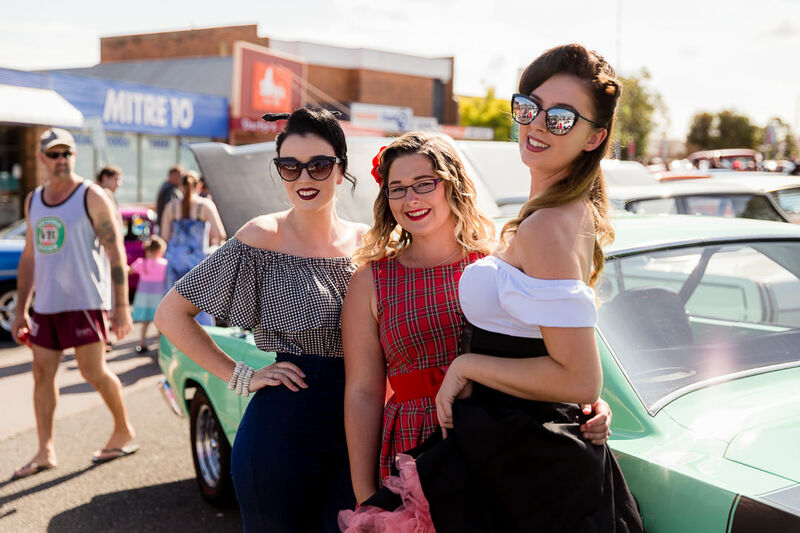 The Kurri Kurri Nostalgia Festival is now in its second decade and has established itself as one of the Hunter’s premier festivals, featuring all things rock n roll, cars, music, fashion and dancing. 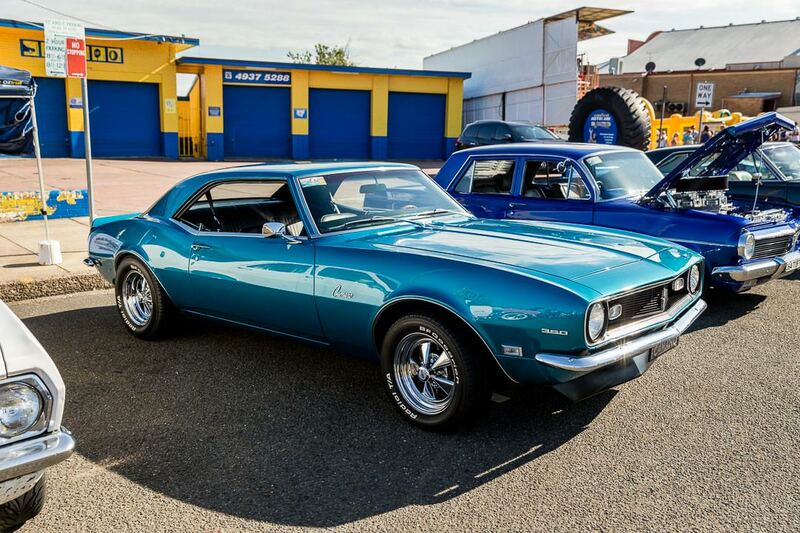 The weekend attracts crowds of people to our town, making it one of the largest festivals of its kind in Australia and a feature tourism event. We welcome visitors from every state and are proud to showcase our region through this quality event, which has something for all ages. 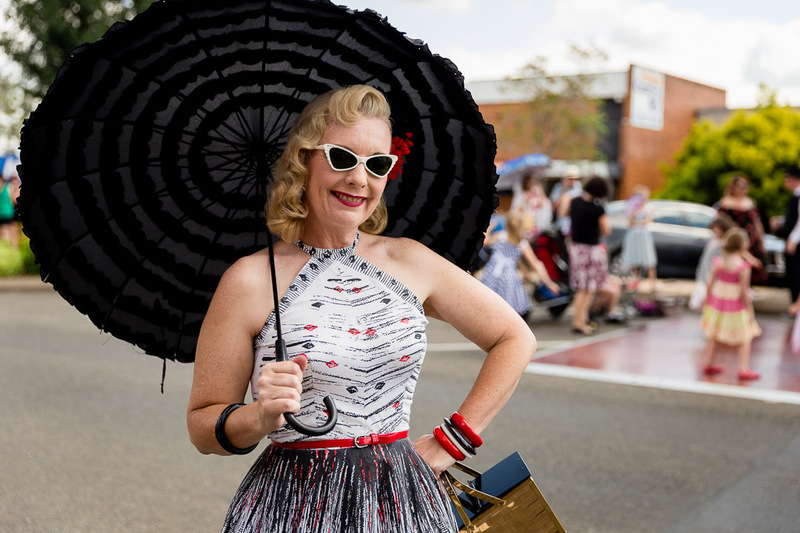 Visitors to the festival enjoy participating in best dressed competitions, talent quests, car competitions and a range of free entertainment and ticketed events. Dressing up and dancing in the streets is just part of the fun! 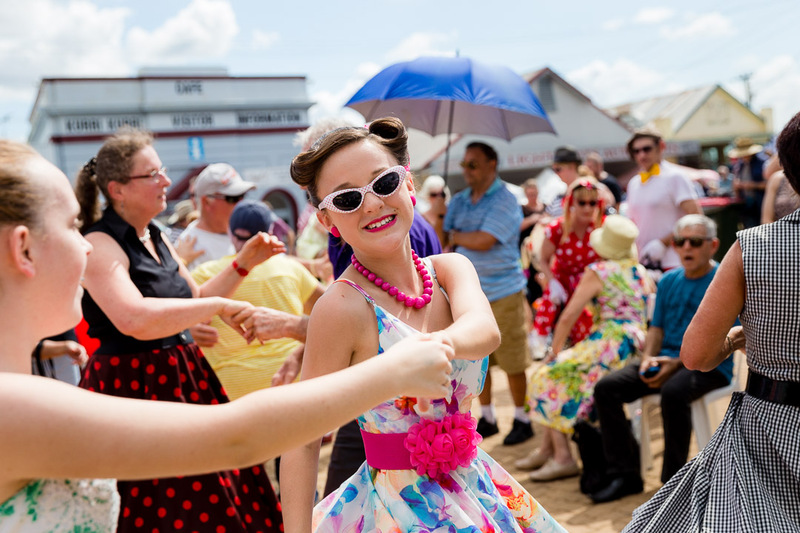 Our website contains all of the information that you need to ensure a great day out at the Kurri Kurri Nostalgia Festival.